Raja Narendra, 32, has yet brought laurels to Hyderabad by winning the prestigious International Physique League conducted in California. Raja won the titles in two separate categories – One as the best Body Builder and another as Sports Model. 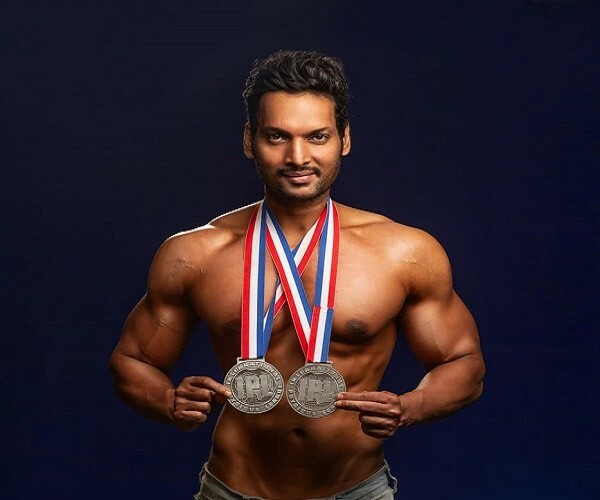 Already an achiever of various Gold medals in various tournaments such as All India National Medals (2), State Gold Medals (10), and a South India Silver Medal, Raja had worked for relentless 16 months for his latest participation (International Physique League). “For those 16 months, I completely focused on my workout. Life revolved mostly around Gym,” shares Raja. “While my preparations were in full swing, I lacked the money for other requirements such as flight tickets to California, accommodation, etc. By a stroke of luck, some kind people came forward to sponsor my tickets, accommodation, and all other expenses,” he adds. Raja started his career in Bodybuilding and Weightlifting at the age of 14 years. “My father wanted to be a sports person, but he couldn’t. So he encouraged me to be one,” says Raja recounting his early days when he made a plunge into bodybuilding. ALSO READ: Why Telangana Schools Failing To Curb 'Corporal Punishments'? “So far Octopus Studio, a city-based independent talent management brand has and is promoting me,” informs Raja. Will Jagan Mohan Reddy’s ‘Padayatra’ Translate Into Votes In 2019 Polls? 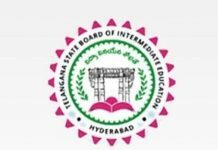 Who Should The Telangana ‘Sport Lover’ Vote For In The Elections?